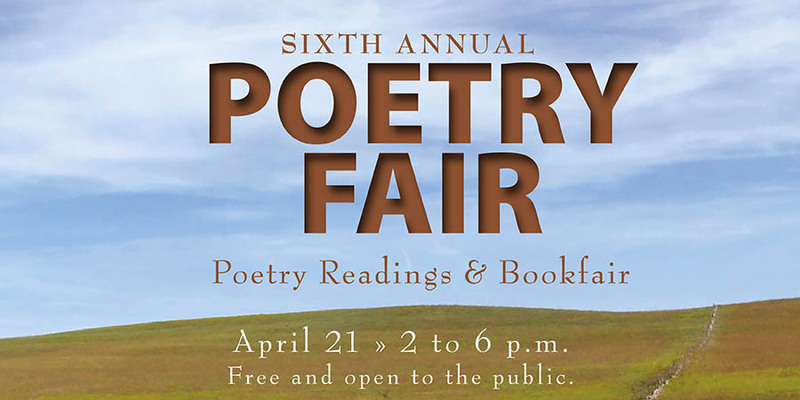 The reading begins promptly at 2 p.m. Each poet has four minutes. Intermission: 3:45 to 4:15 for book signings, etc. A short reception follows the reading at 6 p.m.